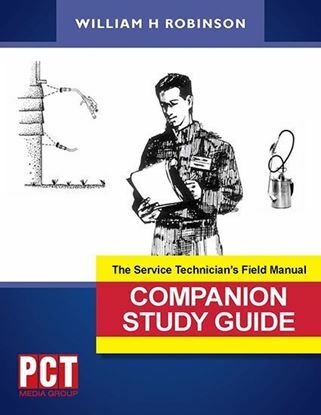 The Service Technician’s Field Inspection and Identification Manual Companion Study Guide is a study guide and training resource designed to reinforce the key information in The Service Technician's Inspection and Identification Manual. 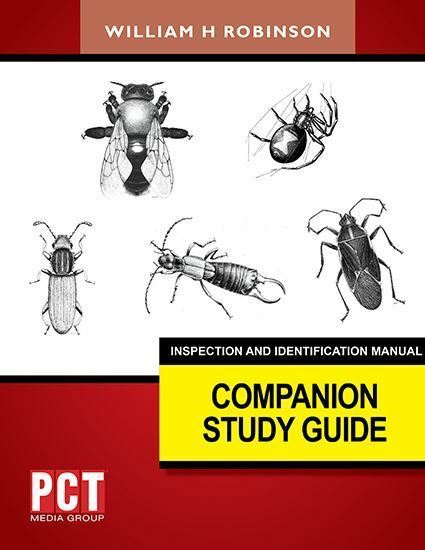 Each chapter of the Companion Study Guideincludes a brief overview of the topic, key points and "10 Things to Know" with lines for note-taking and review. 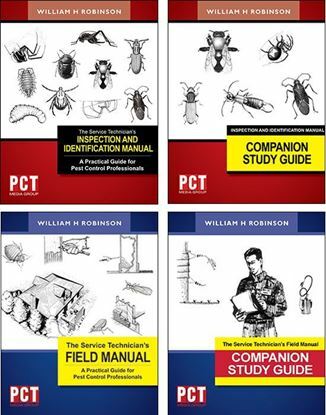 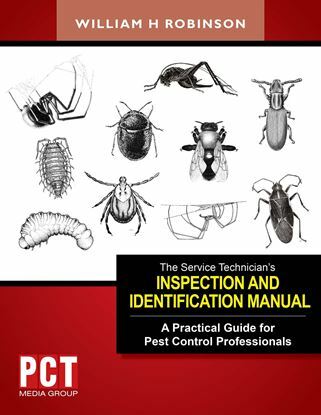 The Service Technician's Inspection and Identification Training, which is also available at the PCT Bookstore, is an instructor's DVD with PowerPoint presentations to aid instructors in classroom applications, and a test bank, based on the book's 10 Things to Know, for evaluating students’ knowledge. 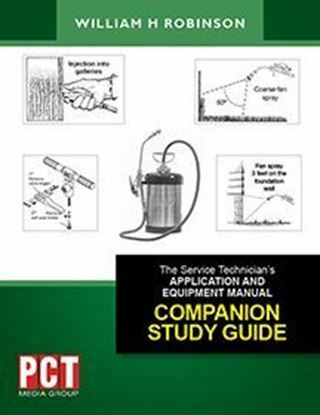 Together these resources are the basis of a training program for service technicians. 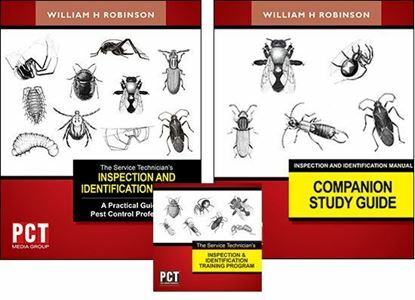 Each technician should have a copy of this resource for classroom instruction.